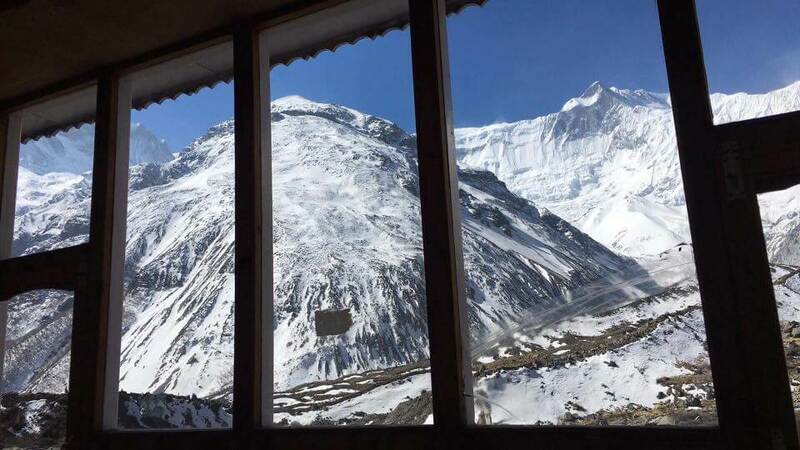 Most of visitors return from Everest Base Camp Trek reaching the highest elevation of Kala Pathar (5,455m) agree that it is doable, after hitting the trekking trail in Nepal for weeks in mountains there are still warm bed in teahouse/lodges and food waiting for you at the end of the day. Here are list of frequently asked questions for trekking that you may find the right information before deciding to do the trek. HOW DOES TREKKING IN NEPAL? Trekking is the term of walking for long distance and period of time on the wide trails with stopping in guest house and food stops. 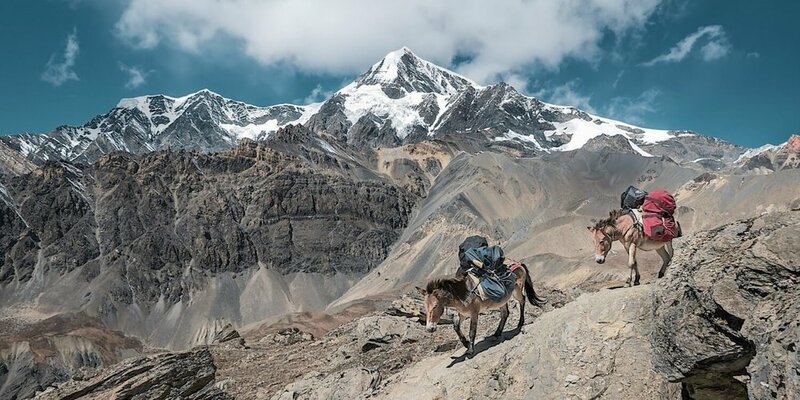 In Nepal, there are various trekking region have well-developed trails passing through several settlements or villages, even the trails going through jungle or high passes does not require any mountain skills. How much physically fit should I be for trekking? Trekking in Nepal is various in level of difficulties raging from light, medium to hard and extreme, there are always treks to fit with your fitness level. An easy trek for anyone who is reasonably fit. Longer treks or treks require crossing high passes and into remote regions demand a higher degree of endurance but you don't have to be athletic for the trek. For Trekking Peaks 5,650-6,500m, it is desirable to have some alpine climbing experience. When is the best time to do trekking? What kind of Trekking Permits do I need? Tea Houses (Lodges) Most of popular trail in three main popular trekking region of Langtang/Annapurna/Everest have well-established lodges with private room, some are in certain level of comfort while others maybe dirty, remember to bring your own sleeping bag for a good night sleep. The dining room is downstairs and often have fire during cold weather, The toilet facilities will be separate, sometimes outside. Camping: Can be fully organized and supported with a team of guides, cooks, and porters to accompany you. How to pack for the trek? The trick when packing for the trek is multi-layers clothing, comfortable trekking shoes/back bags. Yes, it is better to bring sleeping bag as tea house room does not keep warm enough when the temperature drop down. Renting a sleeping bag in Kathmandu will cost you $1 or $2 per day. Does crampons is required for the trek? Where can I leave my stuff before the trek? Am I likely to get Altitude Sickness? Yes, Travel insurance is highly recommend which should cover emergency flights, medical expenses, pricing between 50$ to 75$ for two week period and more for longer period, "dangerous activities" should also be mentioned in document. Send the insurance paper to us before the trip so we can assist you in case of emergency. Trekking in the mountain for long time may have small accidents so we prepare our First-Aid set and our guide pass first-aid level I training. No, it is not safe to drink water directly from the source draining from the mountain, buying mineral water from lodges or bring your water purification tools or tablets to help saving conserve our environment. Do I need porters for the trek? On average a porter can carry 20kg of your gear and equipment and 5kg of their own backpacks. Every extra kg we will charge 3$/kg/day and the money should give directly to porter. Are Guides/Porters are well-taken care? Yes, All our guides/porters have insurance covered, have proper waterproof clothing and shoes.